Custom and inviting designs for that curb appeal. A new landscaping design and installation is a great way to increase the value of your home and create a more beautiful living environment. 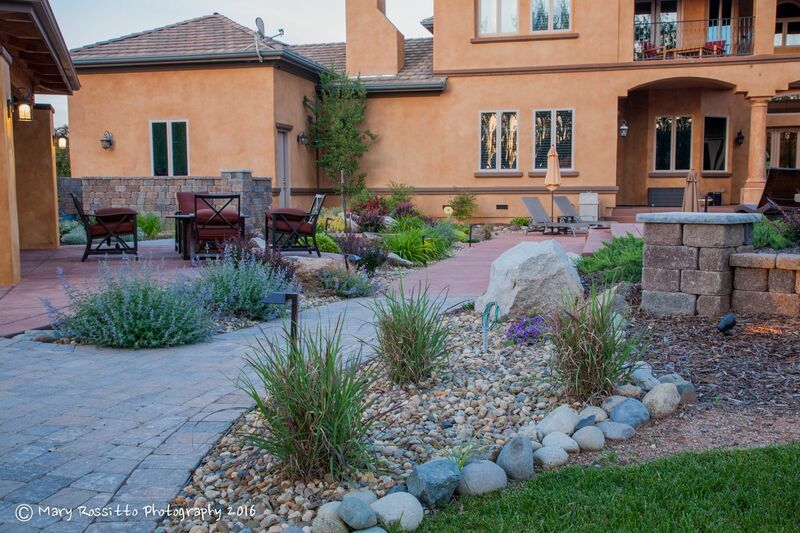 We want to understand your needs and overall functionality for your new landscaping project. Some clients are looking for spaces which can accommodate kids and outdoor activities compared to some who are looking for a natural environment with minimal maintenance. Our design consultants looks forward to meeting with you and creating your new landscaping project. Cascade Gardens has provided comprehensive landscaping services from El Dorado Hills to Auburn to Lincoln, and everywhere in between. 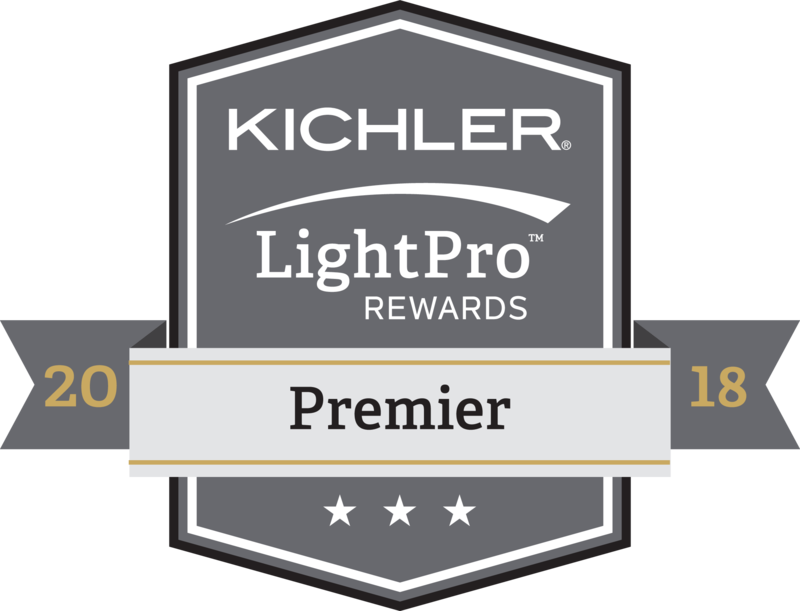 We have a very high referral rate and excellent customer satisfaction scores, and we do our best to try to make sure that we beat the expectations of all of our clients. 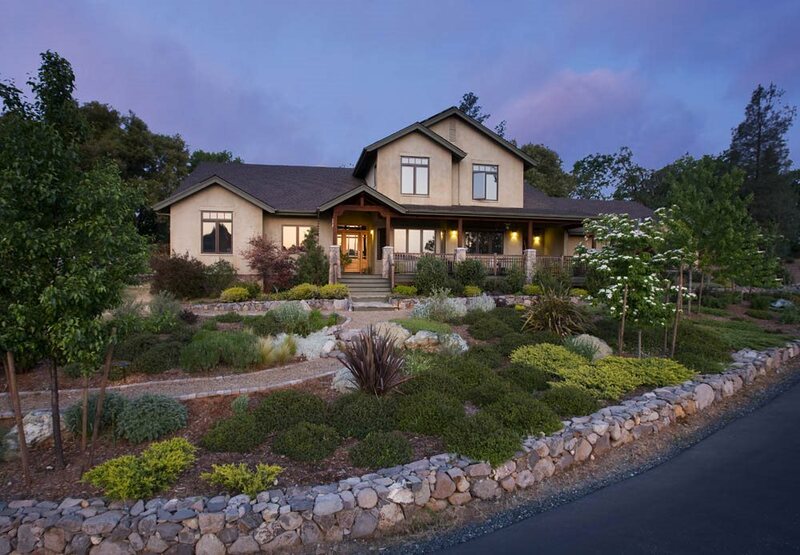 As the leading provider of Northern California landscape architects, we make sure you love the outcome. Our goal is to ensure that your home is more than a project – it is an art, and that from start to completion you’re receiving a design that adds value to your property and improves the look and functionality of your home.